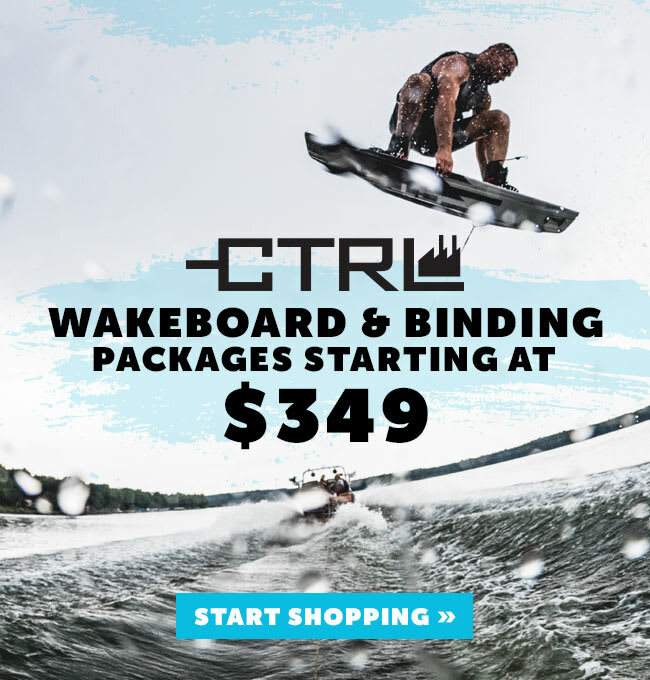 O'Brien has been a leader in the watersports and water skis for over 40 years, also producing wakeboards, wake skates, wake surfers, wakeboard bindings and tubes. Through their innovation and achievements in technology, O'Brien Watersports guarantees proven performance. Whether you are a serious competitor a or a novice out for a little fun, we have the right board for you.